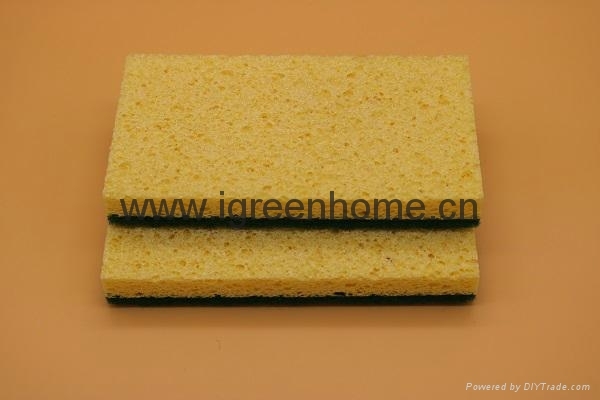 function:used to clean bathroom,kitchen wares,furnitures,home application etc. 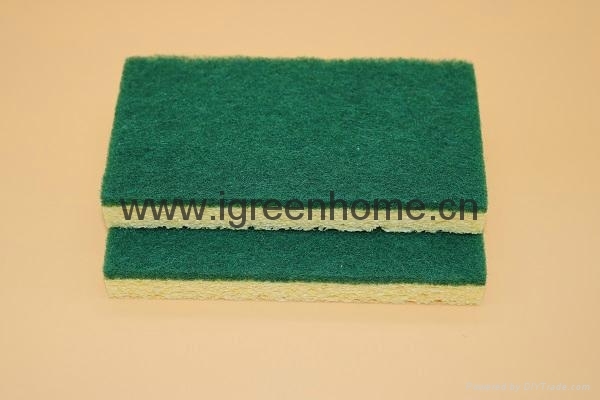 feature:biodegradable cellulose ,eco-friendly material; easy to remove oil,stain,anti-scratching, surface safe and lint free; very absorbent and long lasting ; can be used to clean kitchenwares,furniture,home applications,office equipment,bathroom sets etc. your helper of household cleaning; ideal for promotional .